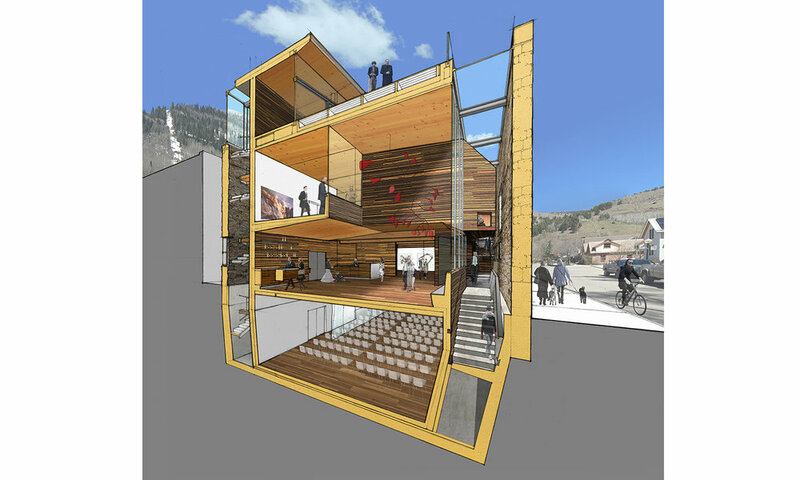 LTL Architects is honored to be selected through the Telluride Transfer Warehouse Design Competition to lead the design for a new center for the arts in Telluride, Colorado. 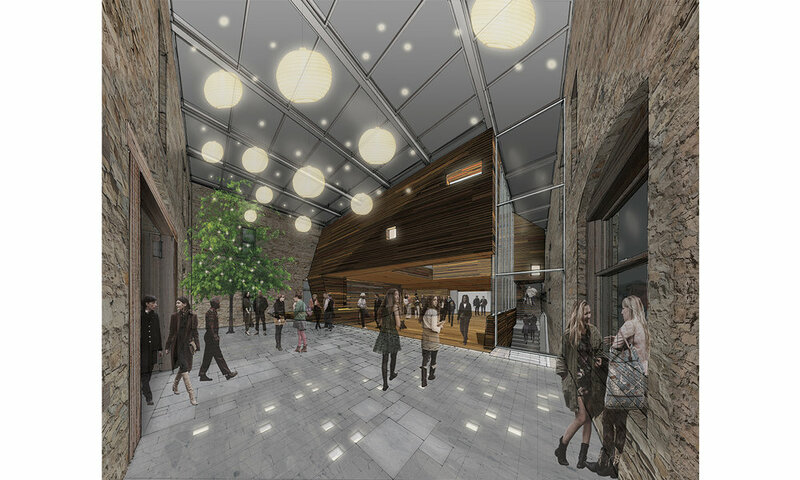 This multi-use center will anchor the Telluride Arts District in the heart of the town nestled in the San Juan Mountains. 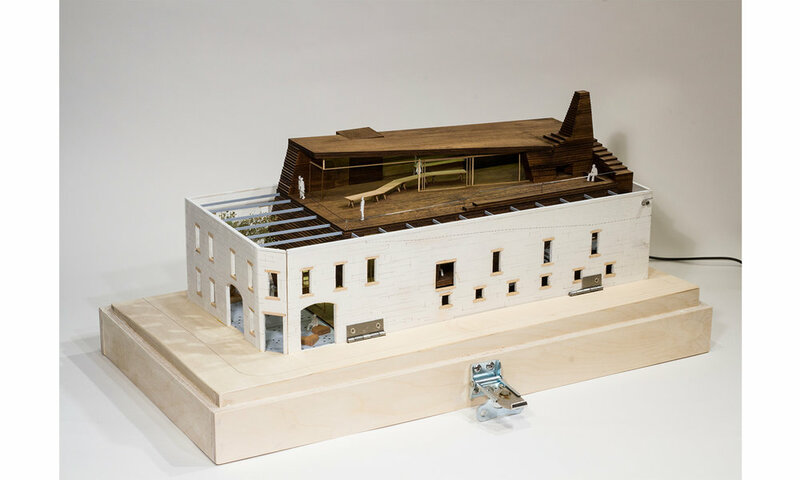 Engaging the historic stone shell of the 1906 Transfer Warehouse, LTL’s design proposes a new, multi-layered, timber volume set within the existing walls, maximizing the interplay of the old and the new. Primary entry, circulation and social spaces exist between these stone and wood walls. 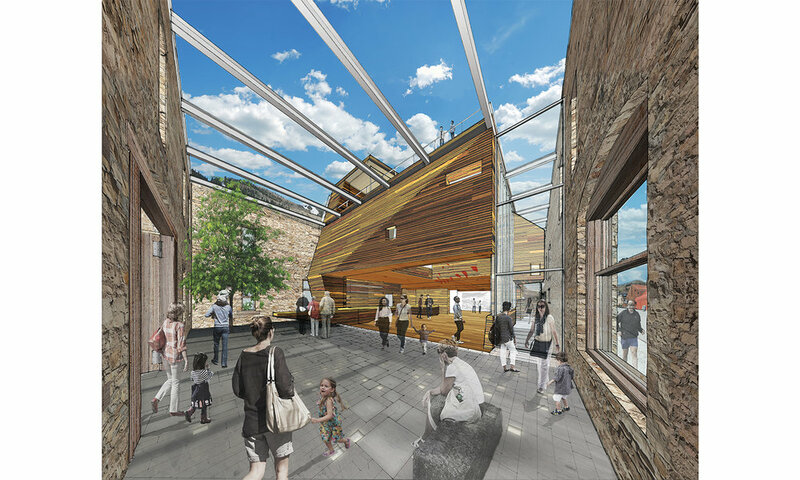 Key elements of the project include the Great Hall at the entrance with a retractable skylight, a lower-level screening and music venue, two levels of flexible exhibition spaces and an expansive rooftop café and bar with views toward the dramatic mountain setting. The project is designed with art as a focus for enriching culture, learning and social engagement. 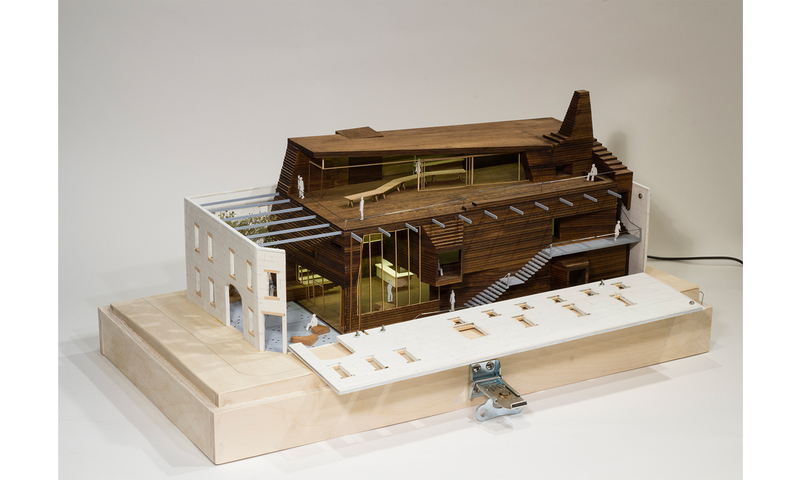 Lewis.Tsurumaki.Lewis is currently working with Telluride Arts and the community to realize this important structure.